Patients traveling from the outer islands or the mainland can rest assured that their safety and comfort is our top priority. 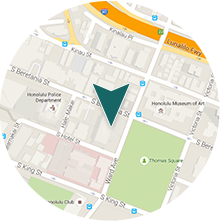 Aloha Laser Vision is centrally located in downtown Honolulu. We are blocks away from some of the islands most interesting tourist attractions, shopping centers and a variety of accommodation options to meet your budget. Aloha Laser Vision has partnered with the Outrigger Hotel chain. 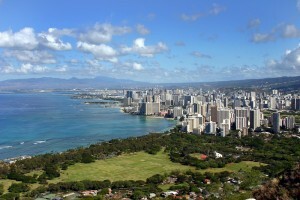 The closest hotel to our practice is the Ala Moana Hotel. Please contact our office for more information. If you are considering LASIK, please plan to stay on Oahu for 3 days and 2 nights. If you are considering Visian ICL, please note that surgery will be performed on one eye at a time and typically one week apart. For each operation, please plan to stay on Oahu for 3 days and 2 nights. In addition, the Visian ICL, pre-operative exam needs to be completed one week prior to surgery for lens fitting. If you are considering cataract surgery, please note that surgery will be performed on one eye at a time and typically one week apart. For each operation, please plan to stay on Oahu for 3 days and 2 nights. 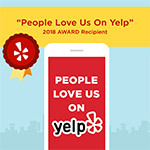 We welcome you to our practice and invite you to contact Aloha Laser Vision for further information or to schedule a consultation to discuss your eye care concerns. Please contact Aloha Laser Vision today to learn more about how we can meet your vision needs.